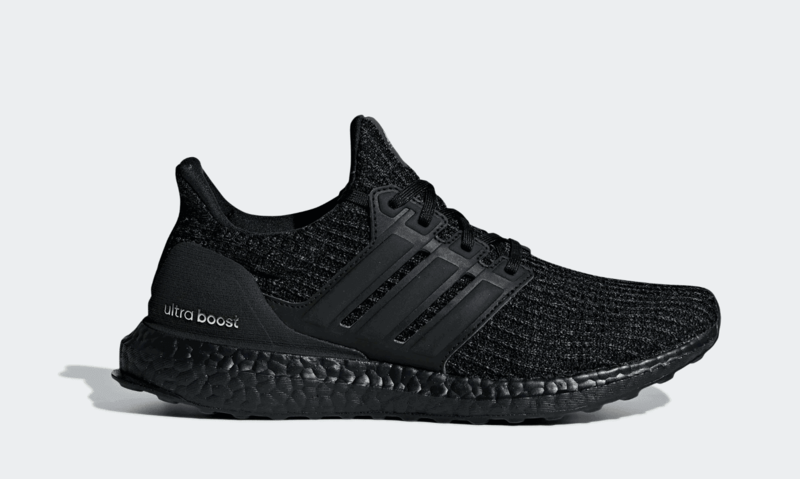 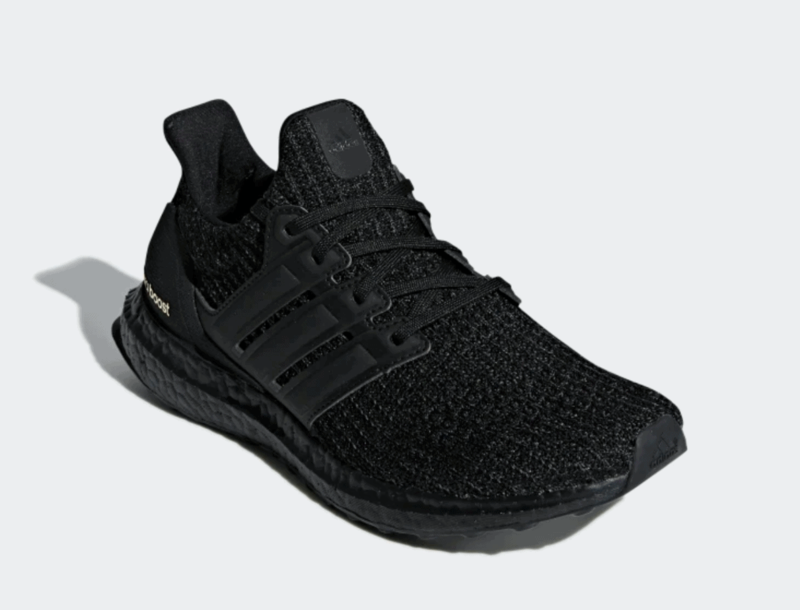 The latest adidas Ultra Boost in a black and gold color scheme is scheduled to release globally on March 11th, 2019. 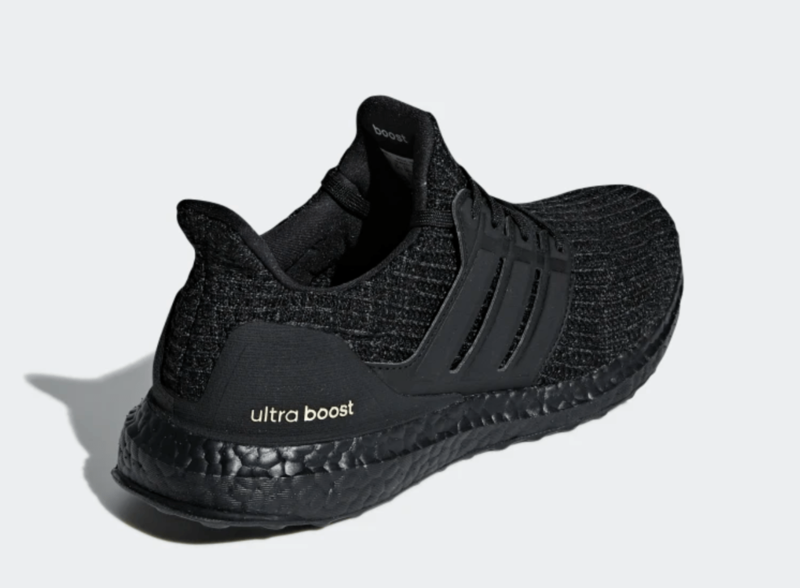 Check out the first look at the “Black Gold” Ultra Boost 4.0 below, and head over to our detailed 4.0 review if you aren’t sure about the updated look. 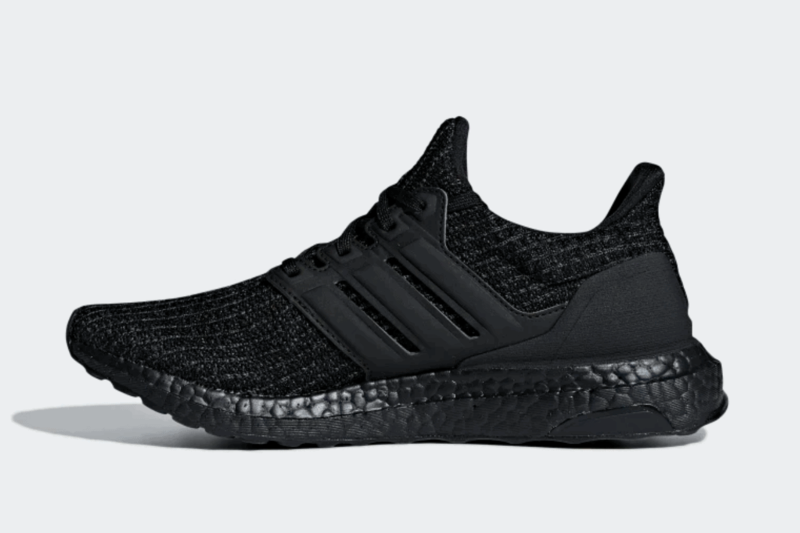 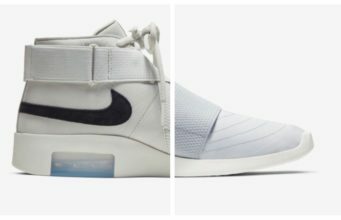 Stay tuned to JustFreshKicks for more information about the release date.